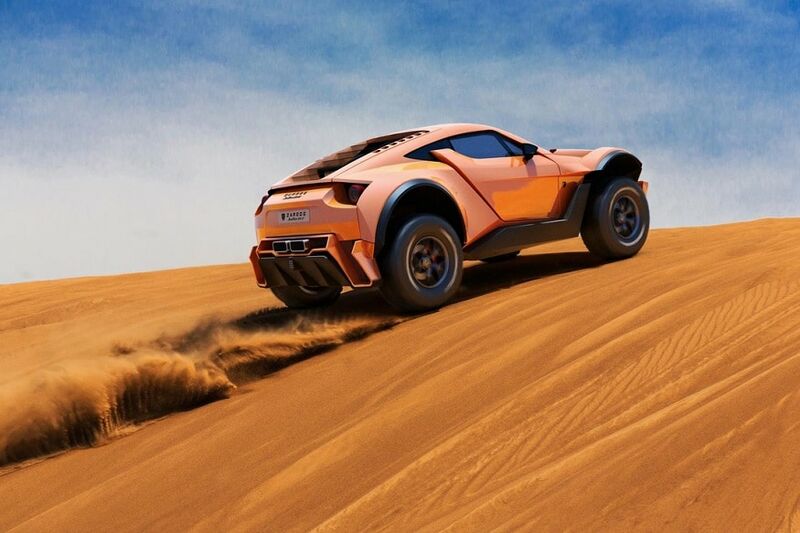 Zarooq Motors, a UAE based independent car manufacturer and customizer has taken the wraps off the new Sand Racer 500 GT, a capable off-roader and racer as well. Zarooq Motors, a UAE based independent car manufacturer and customizer has taken the wraps off the new Sand Racer 500 GT. 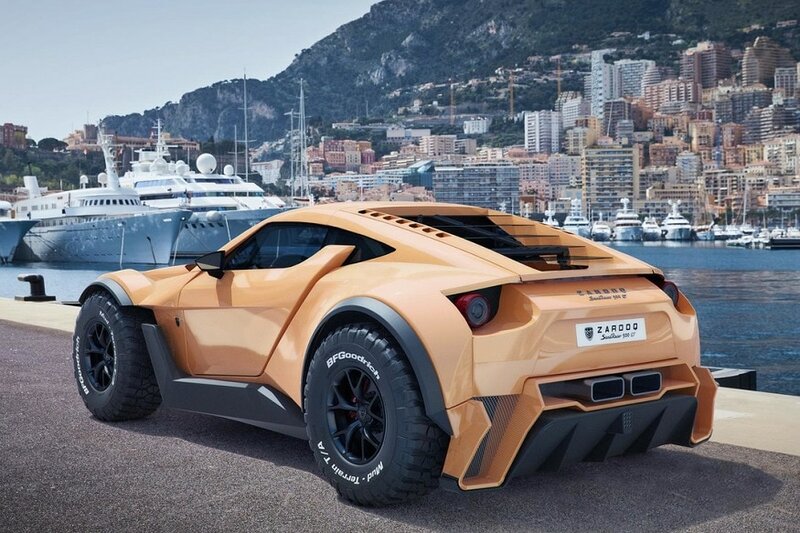 If the name confuses you a bit, Sand Racer is actually a vehicle that promises to be a proper off-roader along with being a proper sports car. That’s one deadly combination we have never heard of. Or did we? Italdesign, another independent designer and manufacturer tried something on the same lines called the Giugiaro Parcour, which was powered by a Lamborghini sourced engine. Like Parcour, this hybrid also comes with only two seats and mid-engine layout, but unlike Parcour, which came with an AWD system, it sends power to the rear wheels. The very first model from Zarooq Motors is powered by a naturally aspirated 6.2-litre V8 engine borrowed from GM. The engine produces 525 hp and 660 Nm of torque in a car that weighs just 1,300 kilograms. It gets a “racing-grade” five-speed sequential transmission. Since the car was designed for both on and off road use, it comes with an adjustable suspension featuring two ride height. The settings include road and sand and a maximum suspension travel of 45 centimeters thanks to Dakar-derived Intrax dampers. It is made of a full carbon fiber body and a built-in roll cage. The interiors of the Sand Racer get a hand-stitched leather interior representing the work of Mansory along with a digital dash, an infotainment system with Apple CarPlay support, and carbon fiber seats. The Zarooq is priced at $450,000 and only 35 cars will handed over for now, with numerous luxury goodies to justify that eye-watering price. Customers will have to wait for six months to get hold of the new car as the deliveries are expected to begin early next year. Zarooq mentions the off-road sports car is set to be featured in Top Gear as well as The Grand Tour.